Jill was the co-winner, with Tracy Ryan, of the 2014 Whitmore Press Manuscript Prize. 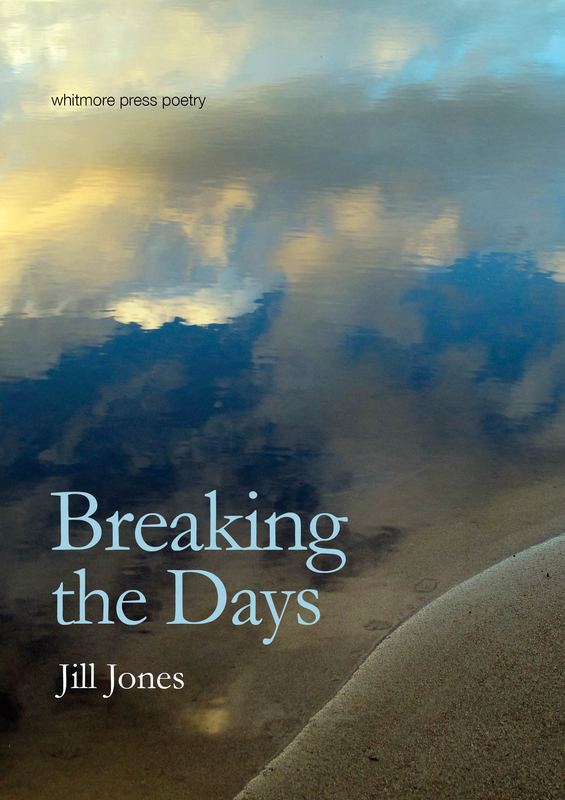 Among many other awards, earlier this year Jill won the Victorian Premier’s Literary Award 2015 for poetry. We hope you can make on the 21st. Everyone welcome.